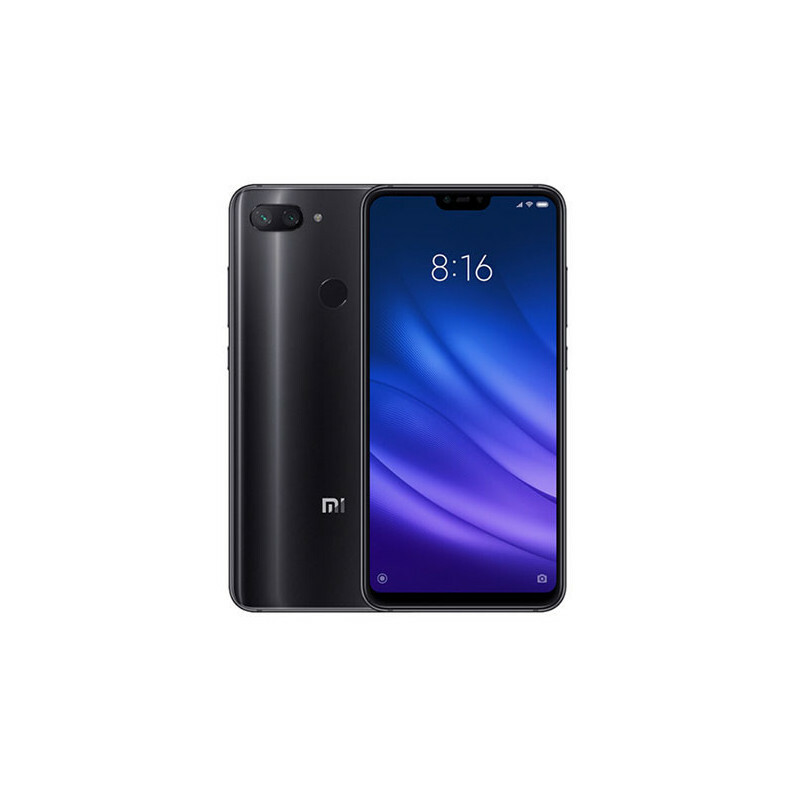 Xiaomi Mi 8 Lite - a stylish smartphone with glass back, Qualcomm Snapdragon 660 core processor, 6.28 "Full HD + IPS display and 2280 x 1080 pixel resolution, Dual Camera (12MPx + 5Mpx), USB-C, Android 8.1 with MIUI. Bend your friends, for there is a new King of the Middle Range. 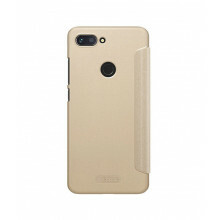 Its name is Xiaomi Mi 8 Lite and its royal motto is great equipment at an affordable price. 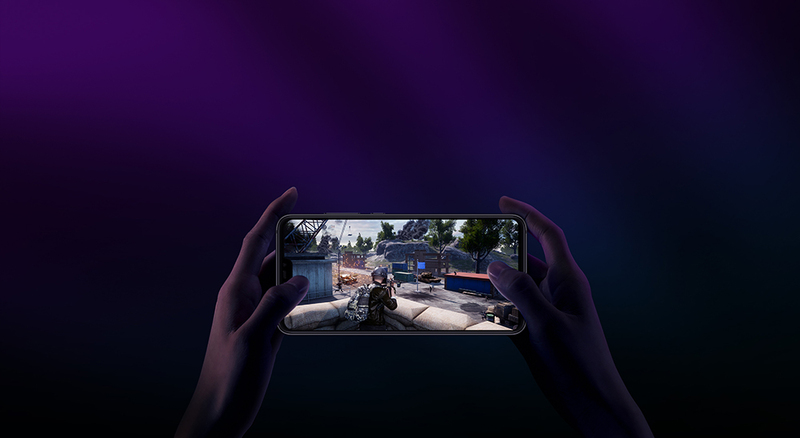 As the name suggests, it's the Lite version of the Mi 8 flagship model, which, of course, does not lower the quality bar and in some respects it even raises it up. 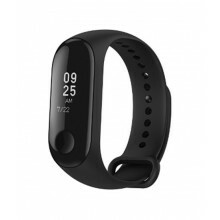 So you can look forward to a great design-made back, front covered with a large cut-out display and the fifth-generation Gorilla Glass, or USB-C connector and Quick Charge 3.0. 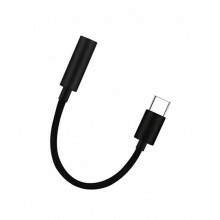 The USB-C connector indicates that the phone has no audio jack, but do not hang your head if you do not already have a Bluetooth headset. The package also includes a reduction for the classic one. Tell me what mirror is the most beautiful smartphone in the country here? We would like to highlight this title for two things. On the one hand, the design really took off this time. And secondly, on the elegant glass backside with a mirror effect . 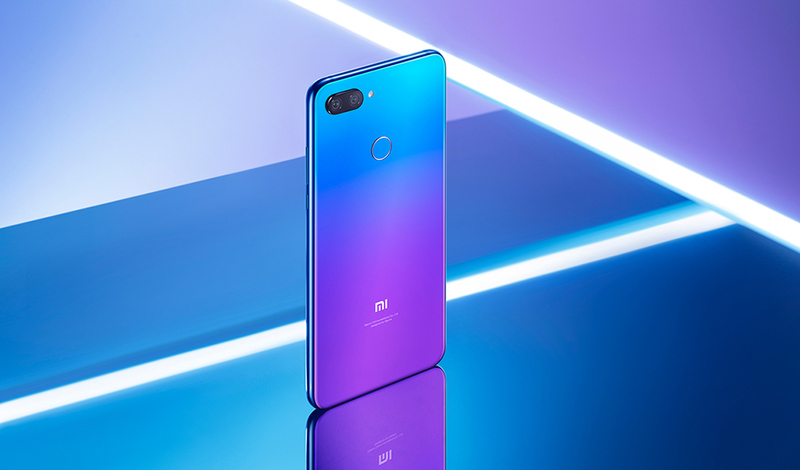 In addition, Xiaomi said that one color is not enough to choose from two variants, either gradient from blue to purple or classic black midnight . 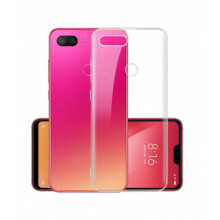 And if you are afraid that such a surface is a trap of smudges and fingerprints, the silicone cover is prepared in the package . 6.28-inch diagonal and IPS LCD technology offering ultra-fine Full HD + resolution of 2280 × 1080 pixels. The display covers 82% of the front area, and with an attractive 19: 9 aspect ratio, you'll see a lot more on the screen than you've ever been used to. Other great features include excellent sunshine and very wide coverage of color space. 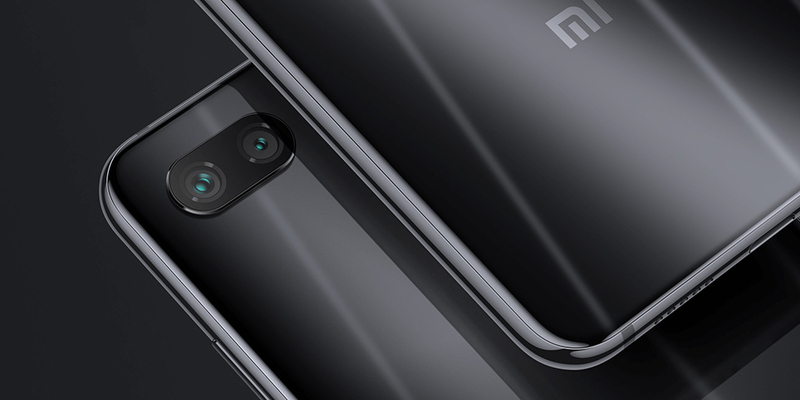 The main camera is identical to the Mi 8, that is a dual lens 12 Mpx + 5 Mpx with four-axis image stabilization. The core is an enhanced artificial intelligence that automatically sets optimized parameters and can detect up to 27 types of different objects and scenes. Features such as portrait mode, HDR, background blur, and more are also missing. The main attraction is the perfect front camera with 24 Mpx for image calls and beautifully sharp selfie photos. Here is also used artificial intelligence, which can improve facial contours , even in real-time video. 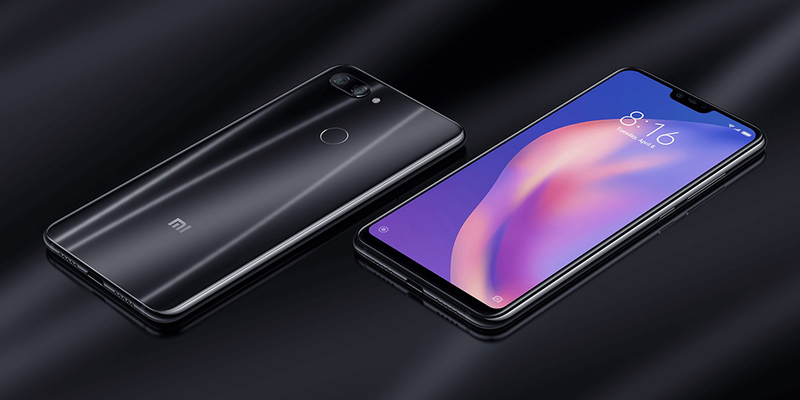 The power of this phone comes with a 8- core Snapdragon 660 processor, which is only one line of lower chips than the Mi 8 flagship model. It is also supported by the Adreno 512 graphics accelerator with a frequency of up to 650 MHz. With ease, you can get even the most demanding applications and 3D games . All this adds 4 GB of RAM and 64 GB of internal memory to your data (further expandable via microSD). The fingerprint reader is a matter of course, but more and more people prefer to unlock them with their faces. 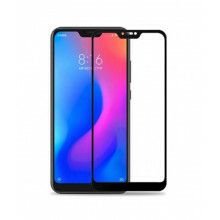 Although not stated in the official specifications, Xiaomi Mi 8 Lite also supports face unlocking . To use this feature, you need to change the region in your phone to Hong Kong. Facial authentication is reliable, and lightning conditions are lightning fast. You're welcome.